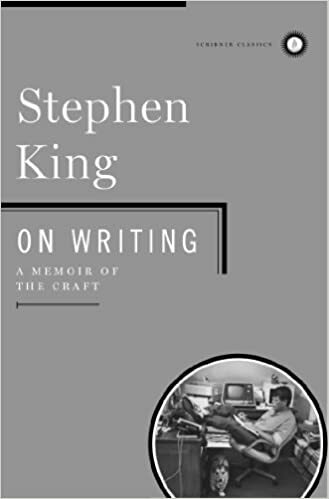 I just reread Stephen King’s On Writing, which I first read when it came out in 2000. It’s a perennial on writers’ lists of favorite craft books for good reason. It might sound odd for a cozy mystery writer who’s more than a tad squeamish to admire a horror writer and be inspired by him, but I do and I am. For the next few weeks, I’ll be sharing some of my favorite quotes from On Writing. This entry was posted in quotes about writing and tagged Stephen King by admin. Bookmark the permalink.